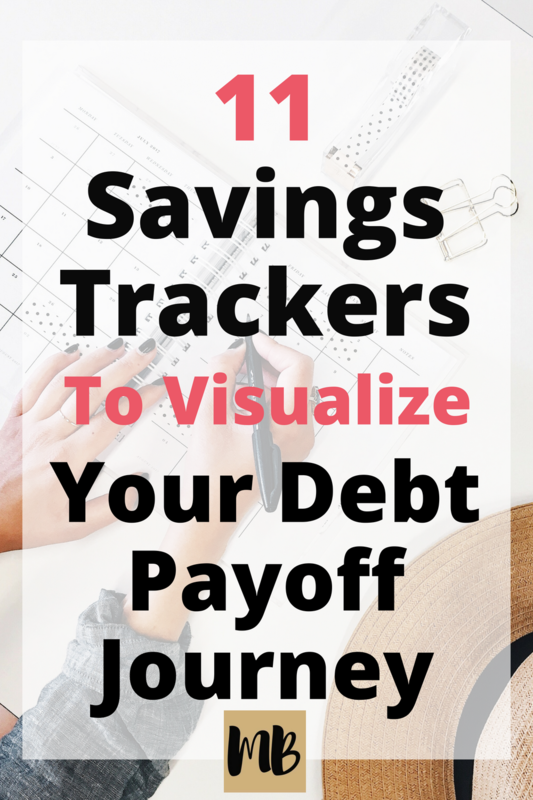 Paying off debt feels really good, but at the beginning of your journey, you may need some extra motivation. These savings trackers provide you with a visualization of your progress to help you feel excited along the way. 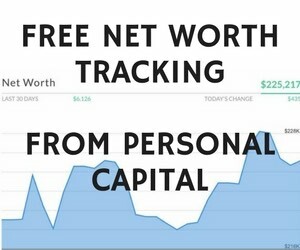 Use these 15 spreads in your bullet journal to track your growing savings, your shrinking debt, and everything in between. 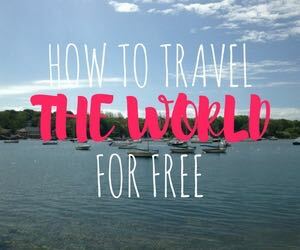 Download these printables and use them for years to come! 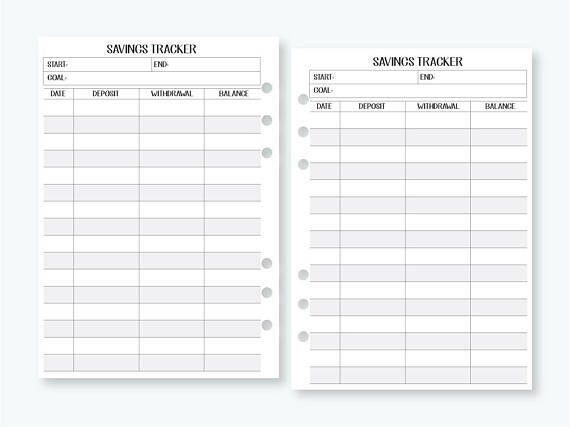 Use this basic savings tracker in your Traveler’s Notebook. Like the spread, but not the size? Choose from three sizes. This product has 40 sheets. 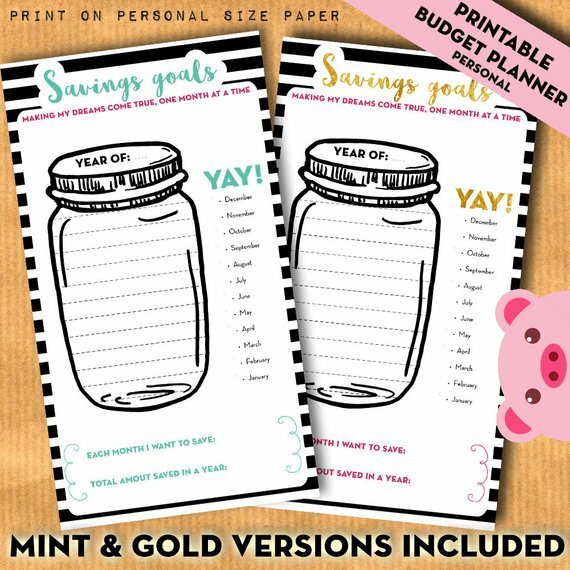 These printable charts feature a cute mason jar design to track your savings over the course of a year. 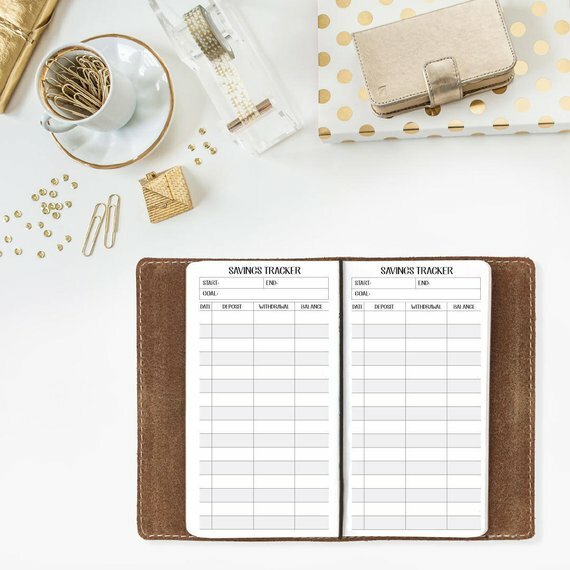 Sized to fit your Filofax or personal planner of choice. 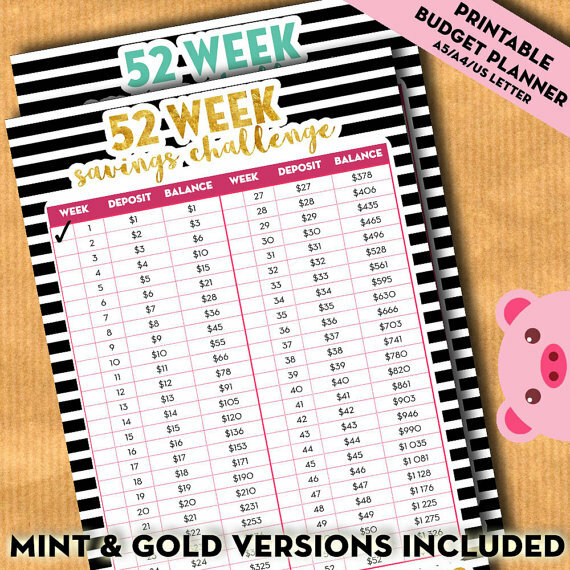 Track your savings each week with this printable sheet. Available in four colors. 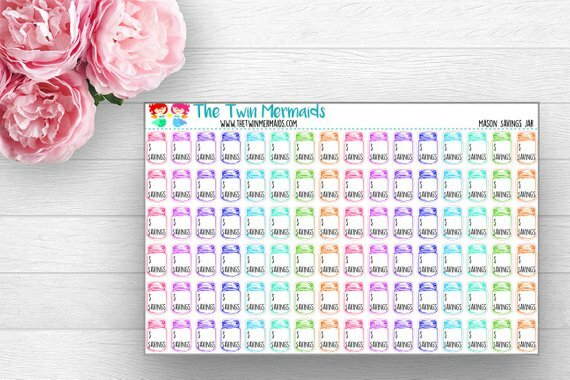 Switch up your savings tracking with these cute and colorful mason jar stickers. Sheet contains 96 stickers! 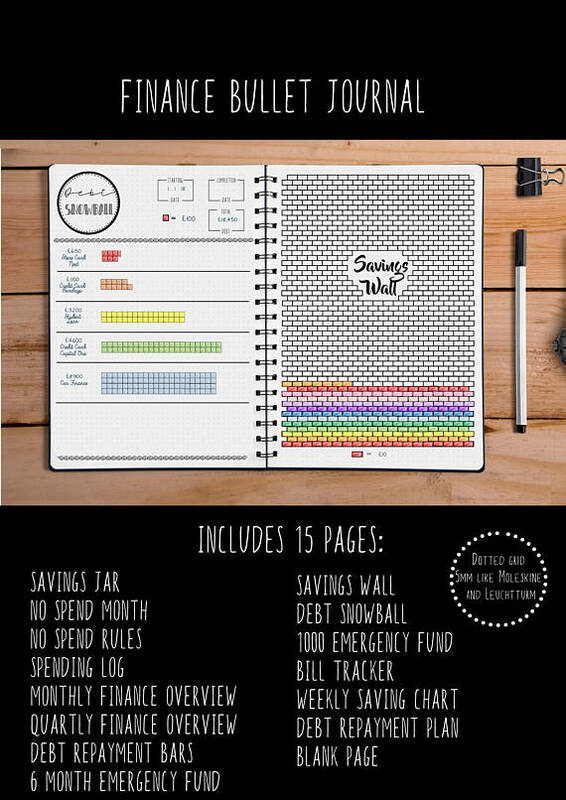 This straightforward savings tracking sheet fits perfectly in the Happy Planner Mini. This is a physical product. 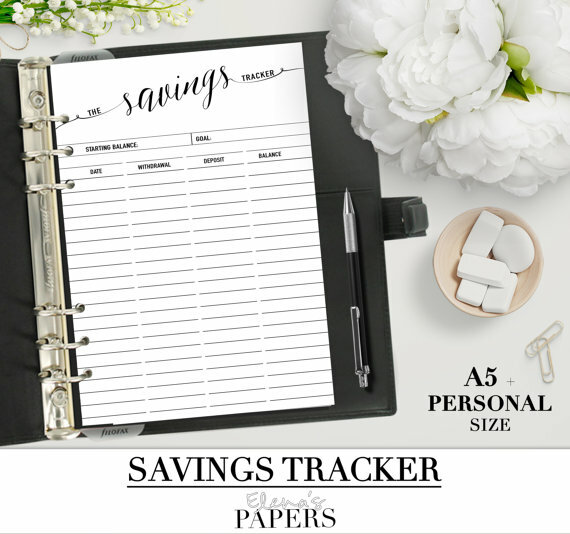 Add a little elegance to your planner with this fancy script savings tracker. 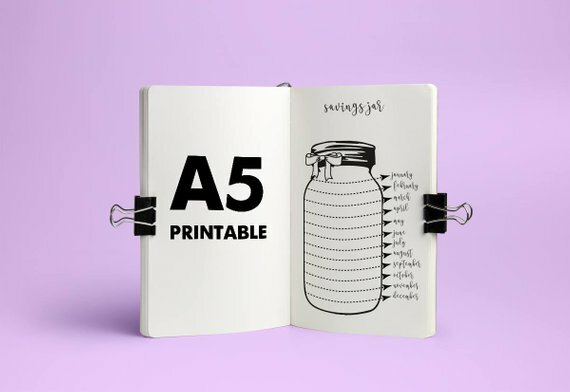 Designed to fit your A5 personal planner. 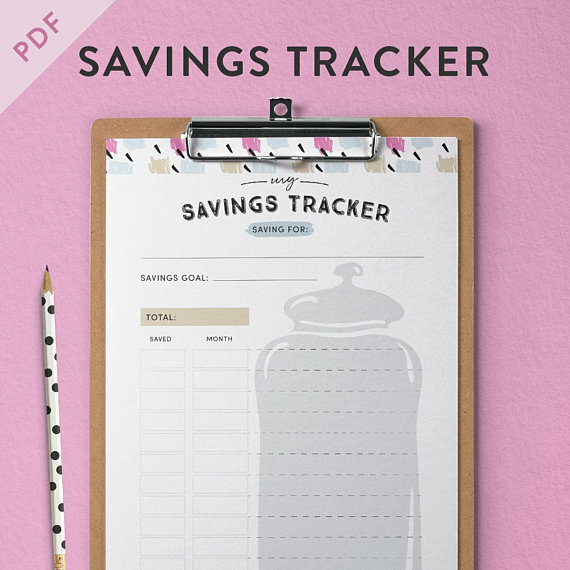 This savings tracker fits your A6 planner. Sold in packs of 15 or 30 double sided sheets. 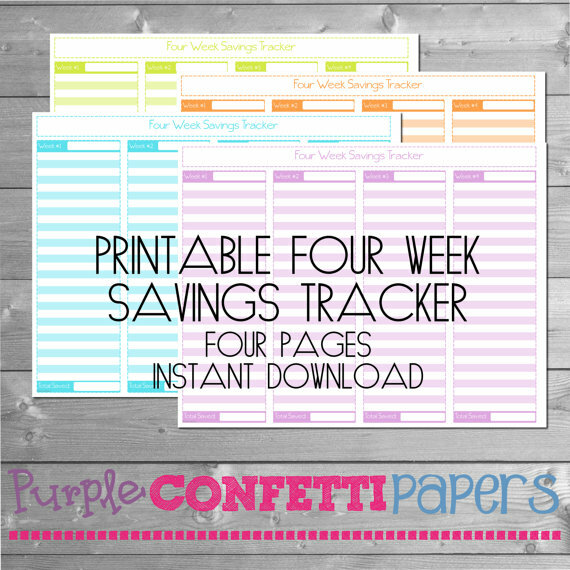 This cute savings tracker sheet can be used to record your progress over the course of a year. Four convenient sizes are included with your purchase. 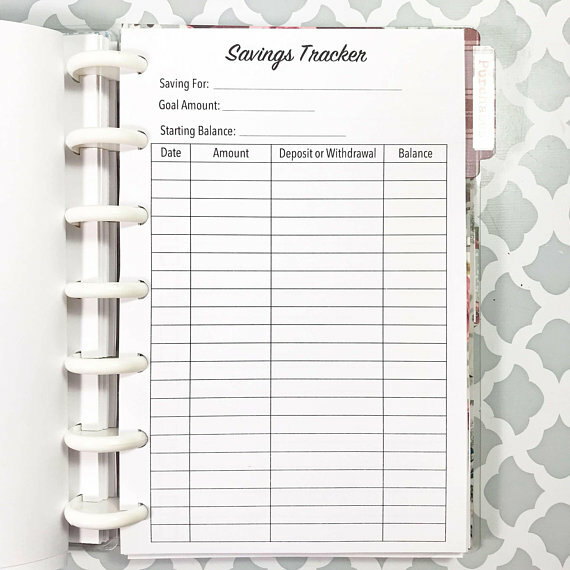 Add this savings jar printable to your A5 planner to track your savings progress for the next year. Perfect for a bullet journal! 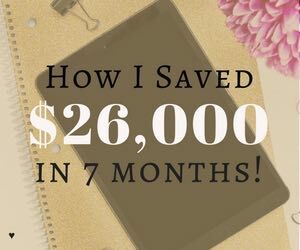 Trying out the 52 Week Savings Challenge? Use this printable to keep you on track. Fits into your A4 or A5 personal planner. 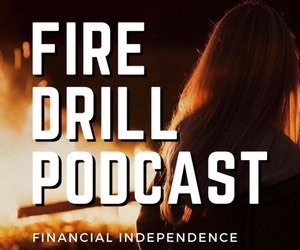 How do you stay motivated to pay off debt and grow your savings? 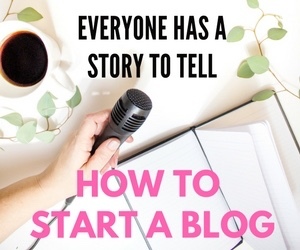 Share your best tips below!